Competing against 11 up-and-coming chefs, Jonathan Pasion and Leo Minelli Awarded First Place in Regional Cooking Competition: The Good Taste Series Americas Regional Competition. 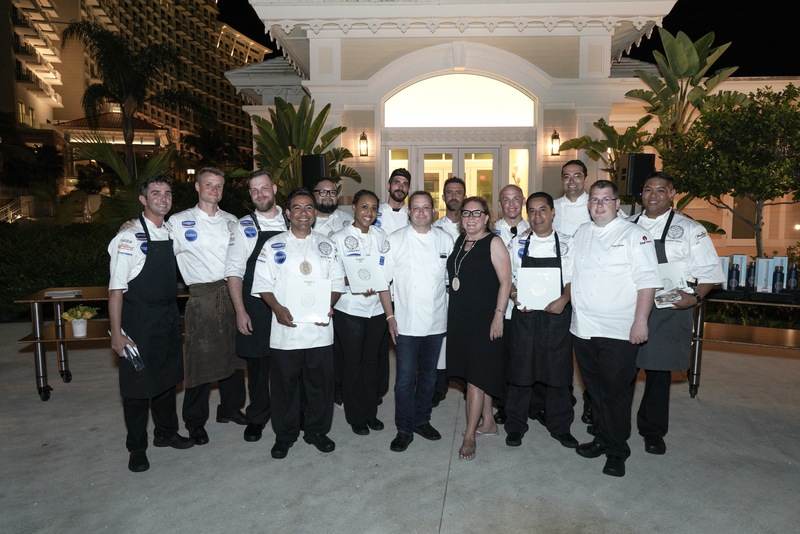 Grand Hyatt Baha Mar hosted 11 up-and-coming chefs from Hyatt Hotels in North America to compete in The Good Taste Series Americas Regional Competition. 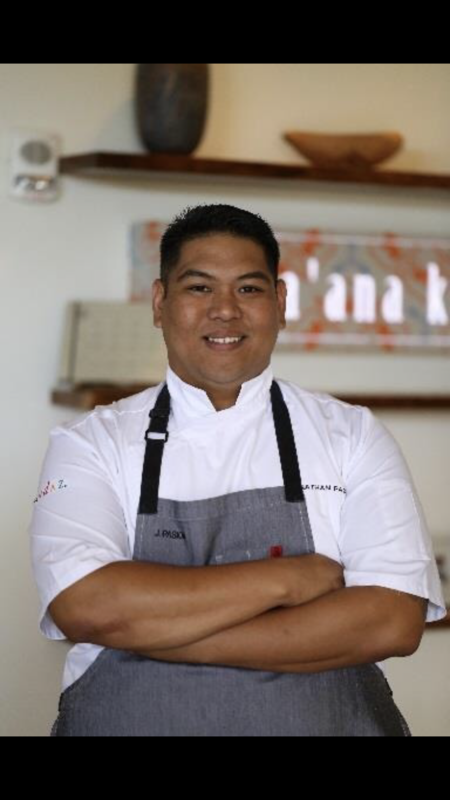 CHICAGO (September 27, 2018) – Hyatt today announced the winners of its fifth-annual culinary competition The Good Taste Series Americas Regional Competition: Chefs Jonathan Pasion of Andaz Maui and Leo Minelli of Grand Hyatt Baha Mar. Judged by a panel of food and hospitality industry professionals, 11 regional winners from Hyatt properties in North America prepared two reception-style dishes designed from a mystery basket of ingredients. The dishes also incorporated local ingredients, regional influences and represented Hyatt’s global food philosophy, Food. Thoughtfully Sourced. Carefully Served. Each plate was judged on flavor, presentation, creativity, and the chef’s interaction with their audience. Utilizing all of the mystery ingredients, which included Hog Snapper, Pigeon Peas, local Squash and Sugar Apples, Chef Jonathan presented Kaffir Hog Snapper Tataki and Nori Emulsion dishes and Chef Leo presented Cured Snapper Tartare and Hog Snapper with Pigeon Pea Baba Ghanoush. As the winners of The Good Taste Series Americans Regional Competition, Chef Jonathan and Chef Leo received a $2,000 check and will also be attending the global competition, where they will compete against Hyatt chefs from around the world in spring 2019 in Hong Kong. 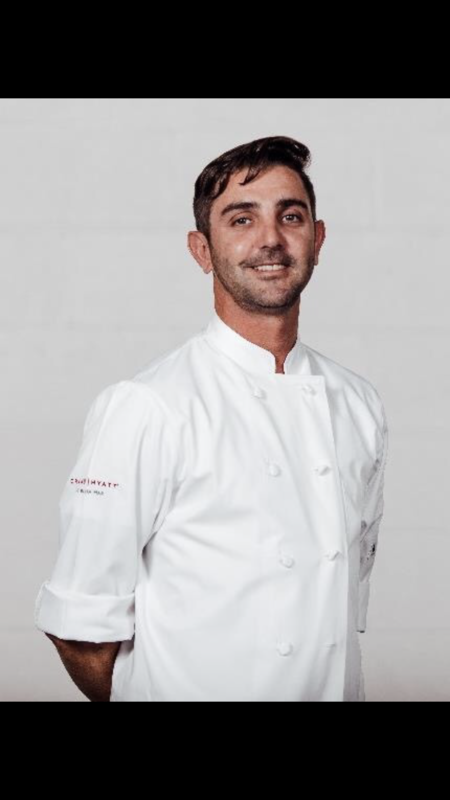 “I feel very fortunate to have been part of this competition and lucky to work for a company that gives me the freedom to explore my culinary passions,” said Chef Leo Minelli. “Cooking alongside my talented Hyatt colleagues has been a great learning experience as well, and I look forward to bringing all that I’ve learned during the competition back to my team and our guests at Grand Hyatt Baha Mar." For more information about Hyatt’s global Food. Thoughtfully Sourced. Carefully Served. philosophy, visit: www.hyattfood.com.